Swissloop brings the best out of talents and promotes collaboration between all Swiss universities with one goal: to revolutionize transportation and push the limits of what’s possible. The students in the Swissloop team are extremely goal-oriented and highly engaged in their fascinating project, which has enabled them to build up a talented and determined team in an impressively short time. I give them my full support in their endeavours to develop solutions for a future mobility concept and wish them the best of luck. 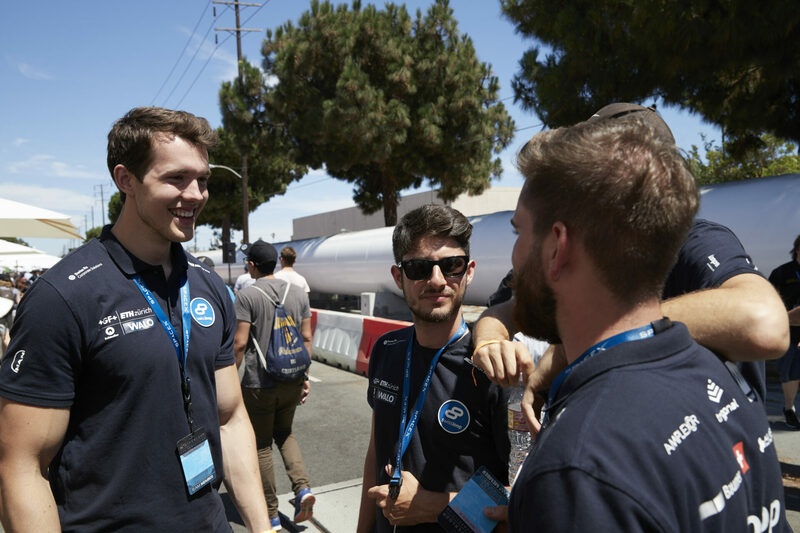 Swissloop is a student project with a big goal: to build the fastest pod we can and win the Hyperloop Pod Competition. To achieve this, we rely on the valuable contributions from our sponsors, who support us in technical, material and financial matters.